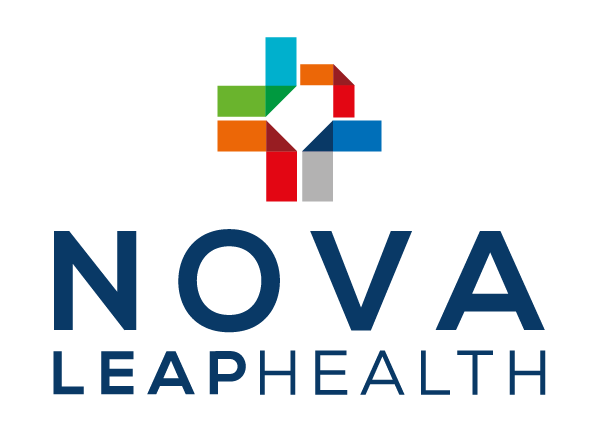 HALIFAX, October 16, 2017– NOVA LEAP HEALTH CORP. (TSXV: NLH) (“Nova Leap” or the “Company”), a company focused on the home health care industry, closed the second and final tranche of its previously announced private placement for proceeds of CAD$210,000 through the issuance of 1,050,000 units at a price of CAD$0.20 per unit. Together, with the first tranche, total proceeds were CAD$990,000, part of which were used to fund the Armistead Senior Care asset acquisition on October 6, 2017, with the remainder to be used for working capital. Each unit is comprised of one common share of the Company and a one-half common share purchase warrant. Two half-warrants entitle the holder to acquire one common share of the Company for CAD$0.35 for a period of 24 months from the closing date of this private placement. The common shares and warrants are subject to a 4 month hold period.